I was greatly impressed with the beauty of both Moscow and St. Petersburg. The buildings are so beautiful and even more spectacular lit up at night. The night tour of Moscow and the night boat ride in St. Petersburg were wonderful experiences. I have not ever seen such beautiful cities. Our hotel in Moscow was within easy walking distance of Red Square. Nice planning. Also, with the hotel in St. Petersburg. Lots of attractions and shops were nearby. There wasn't much time to shop when visiting various attractions. Understandable, but maybe the guides could suggest places to shop on free time. Women would like that. Maybe not so much the men. I especially enjoyed the Golden Ring portion of the trip. There is so much to see that one could easily spend several more days to see all that is there. 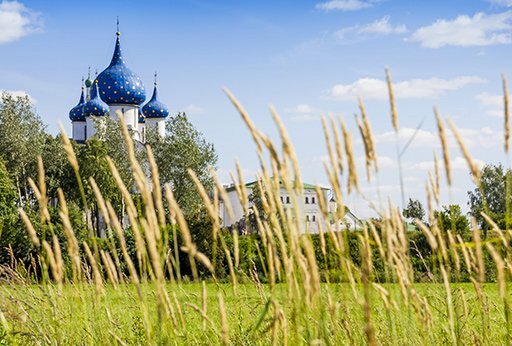 I am an avid photographer and so, looking back, I would recommend that avid photographers would be well advised to spend more time in the Golden Ring, especially Suzdal. One could easily spend another day or two in that attractive town. Also, the older houses with those wonderful elaborate windows are of special interest to photographers. Perhaps a town with these attractions could be suggested to travelers interested in photography. The guides were well-spoken in English and well informed about all the places we visited. The Russian people were friendly and welcoming. I would not change anything about the trip except to make it a few days longer for some people. I wish more North Americans traveled to Russia. We need to know that Russia is a modern and developed country that now enjoys the freedoms of speech, press, religion and enterprise. 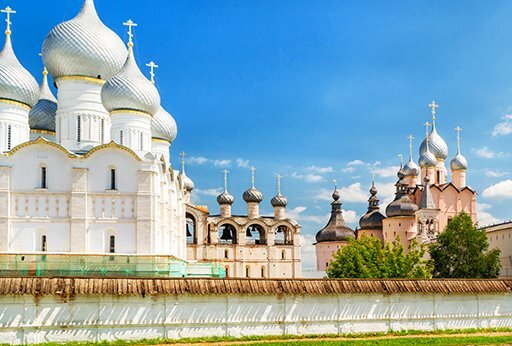 I have only one observation about Russia that visitors might be advised about before they go. The buildings and streets everywhere have uneven floors and roads that make tripping and falling very likely. On my trip my friend fell but is ok. Another man fell and broke an arm and shoulder. In closing I want to again say what a fantastic trip I had in such a beautiful and surprising country.